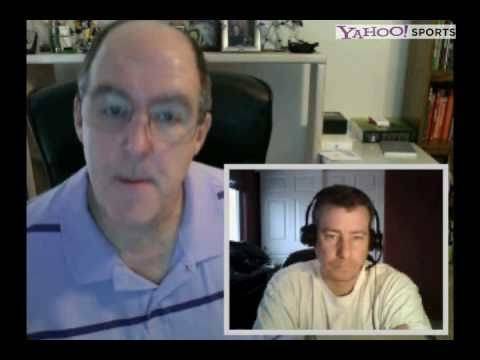 Kevin Iole speks wit Steve Cofield about what's next for Pac-Man and where? Sounds like Shane Mosley. Put some blame on Team Marquez for not getting a JMM-Pacquiao fight done.